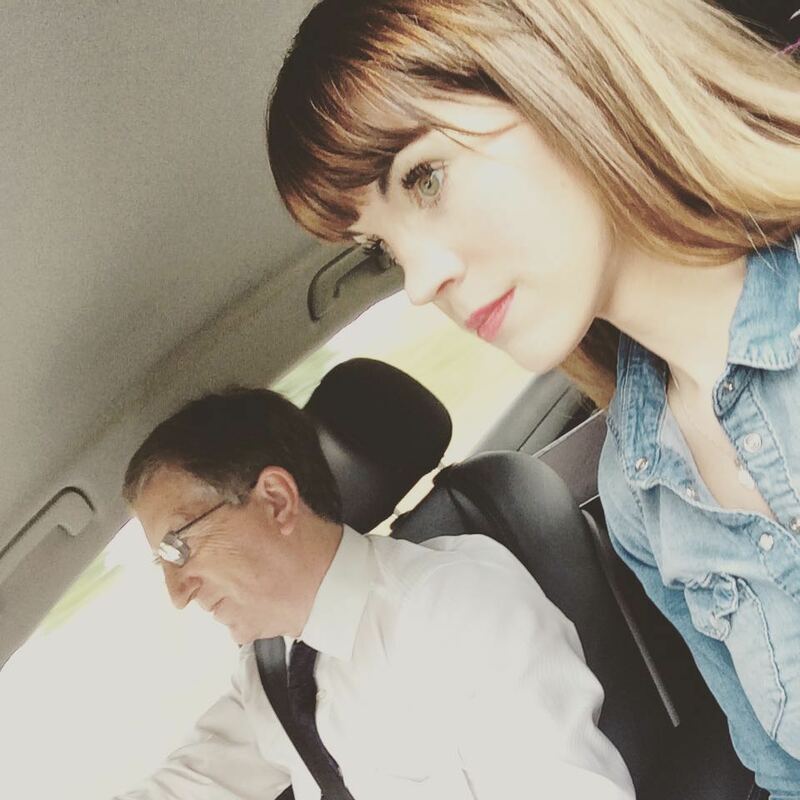 Saturday was like the good old days, with dad chauffeuring me around from wedding to wedding. I really should buy him a hat 🙂 haha would love to see him in a chauffeur type uniform 😀 he loves his suits does my dad, he’d live in them if he could. 300 miles we travelled from my home to Packington Moor Farm in Lichfield, up to the Crown Inn at Roecliffe (Boroughbridge) and back home again. 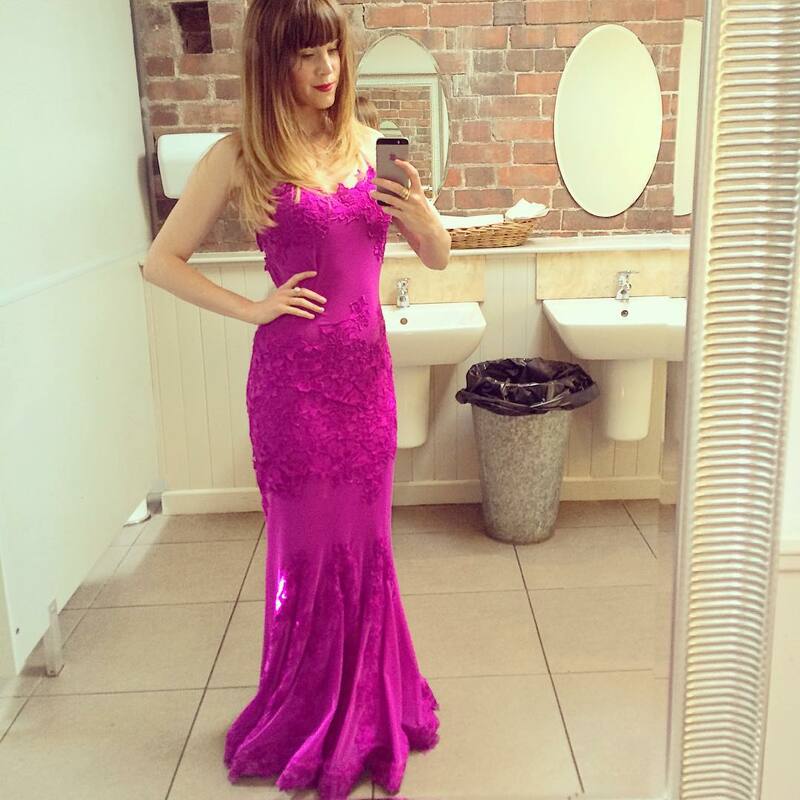 I was so excited to wear my purple dress (below) which I bought from Chique in Doncaster. I’m like a woman possessed when I enter that shop. I always leave with a minimum of 3 dresses and a HUGE smile on my face. 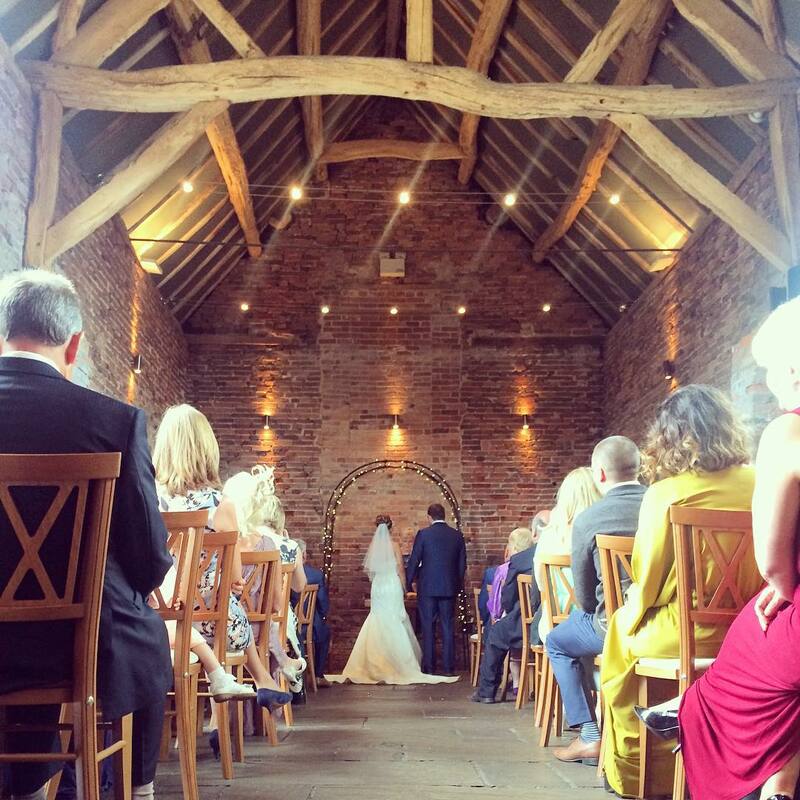 Packington Moor Farm was so beautiful. I had my own little area to perform in. Jon (the groom) didn’t seem nervous at all, I think the best man was more nervous hehe. Everybody looked amazing. I’m a people watcher and was situated in the perfect place to have a look at all the dresses, hats and shoes *heaven* I got chatting to some Irish girls who loved their hairspray, I could taste it by the time I left the powder room haha. 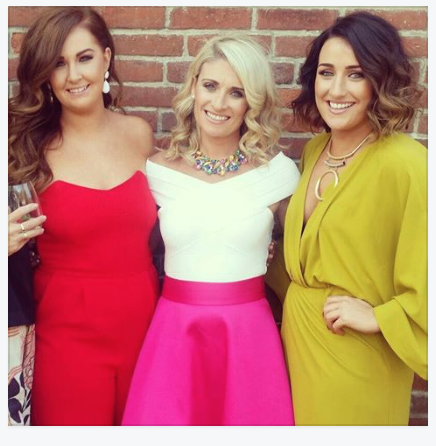 They really did have fabulous outfits, wish I’d got a photo for you to see. The ceremony was beautiful, absolutely perfect. Sarah and Jon (bride & groom) had their own vows. I always love it when people do their own vows, it makes it so personal and special. I don’t know how most of them hold it together. Sarah teared up when reading hers and I couldn’t help but join her. There was so much love between them and you really could see it so loudly. 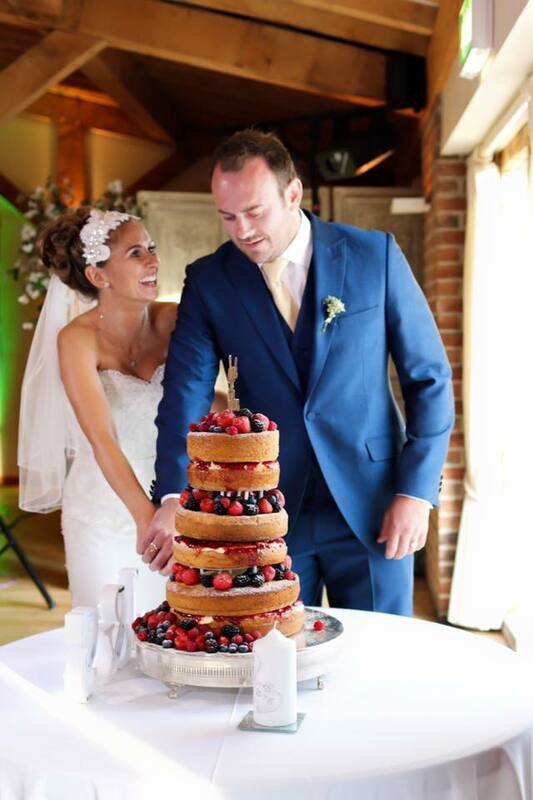 Cake is something that I really love (who doesn’t) and there are a world of different wedding cakes that I have seen, from your traditional cakes to cakes made solely from cheese & biscuits. I could quite happily of sat Sarah & Jon’s cake on a plate and eaten in myself, it looked delicious. 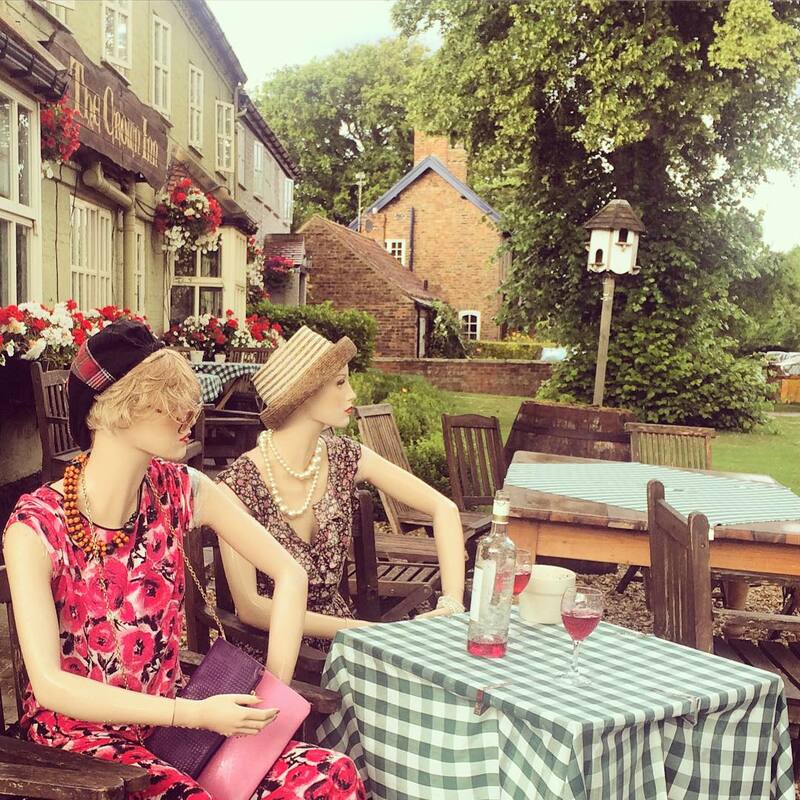 Back into comfy clothes and ready for the journey to the second wedding of the day which was in a quirky little place called the Crown Inn…no, it really was quirky…When I arrived I was greeted by 2 mannequins in dresses and hats, drinking fake wine. All of the guests were extremely merry by the time I arrived, it was a great atmosphere. 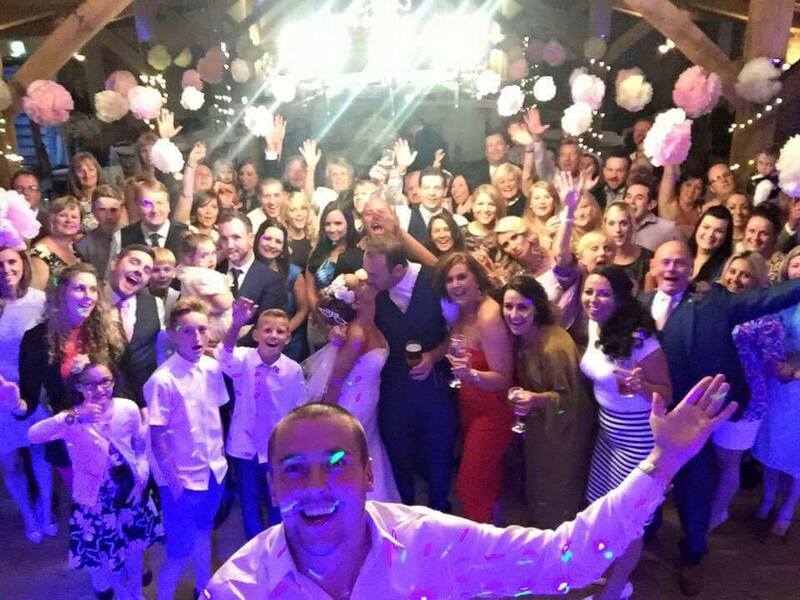 There was one man who was dancing, a lot, he was almost a backing dancer for me 😀 haha, here he is with his friend who sent me the photo above on twitter. 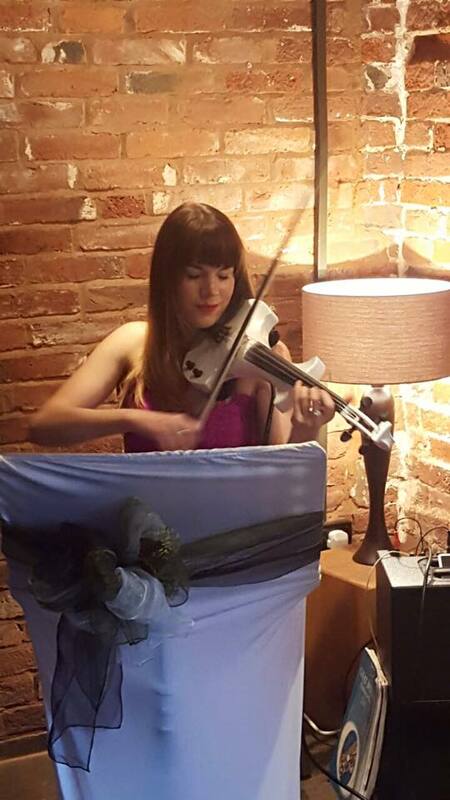 Maddy and I loved hearing you play at Jon & Sarah’s wedding, and the electric violin sounds amazing – such a powerful sound! 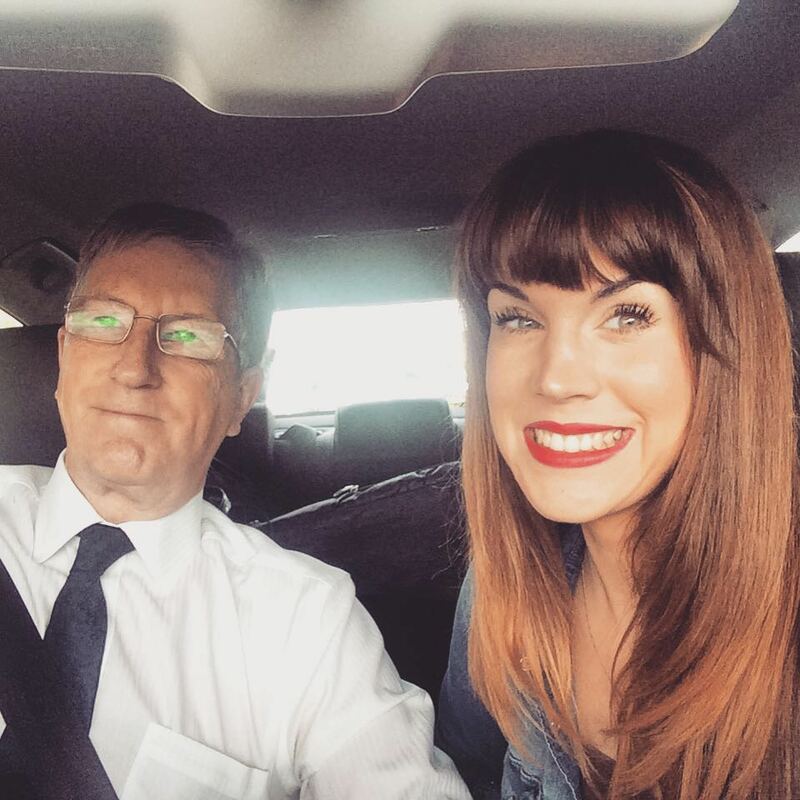 Brilliant performance Alexandra – well done! 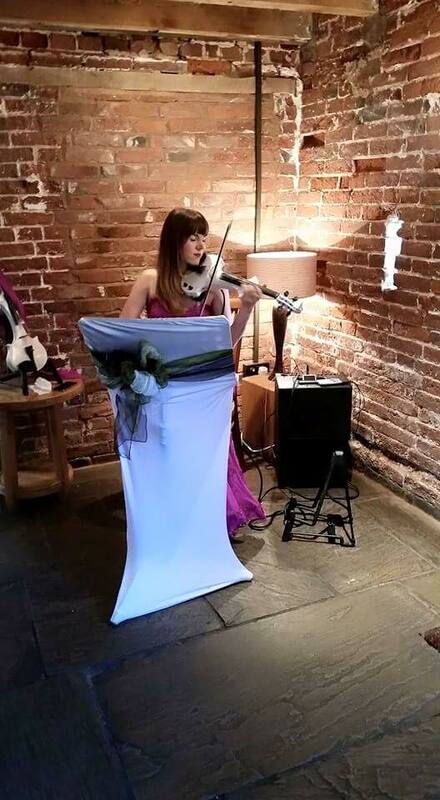 Christine Davis, Really enjoyed you playing at my daughter Sarah’s wedding. You where amazing. My husband and l wish you all the best in your career. You deserve it.